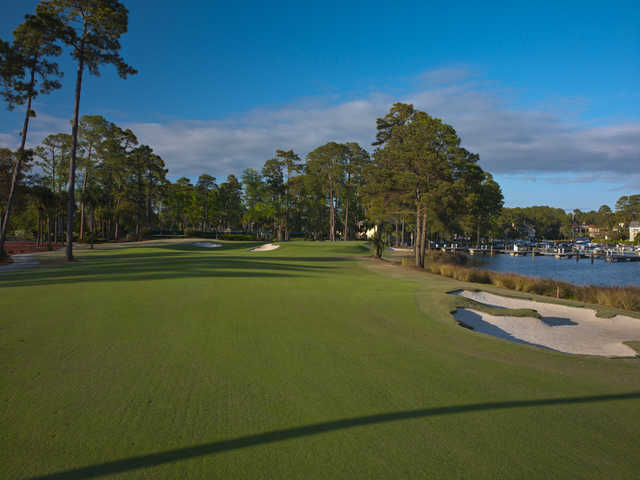 The Wexford Golf Club, designed by Willard Byrd and opened in 1983, adds an exciting element to Wexford Plantation, which for years was known for its outstanding yachting. Now, golf reigns supreme. Wexford annually plays host to the local qualifier for the MCI Classic - The Heritage of Golf. 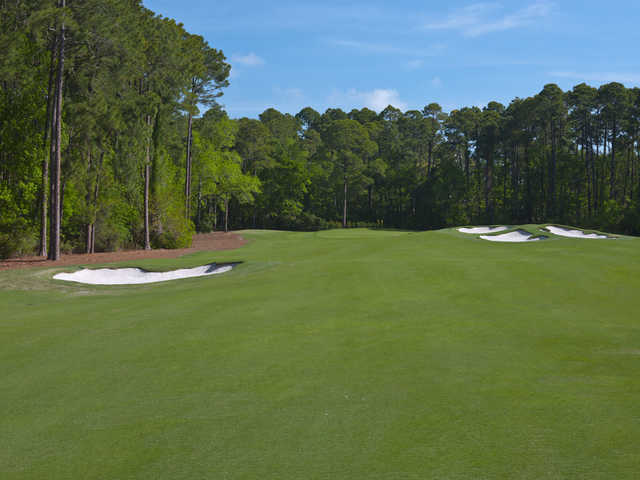 Playing at nearly 7,000 yards from the back tees, with a slope rating a whisker away from 140, Wexford has planted itself as one of the most respected golf courses in the Hilton Head area. "The amount of events Wexford is able to draw is testament to the positive renovation and the amount of respect the course receives," wrote a TravelGolf.com writer. 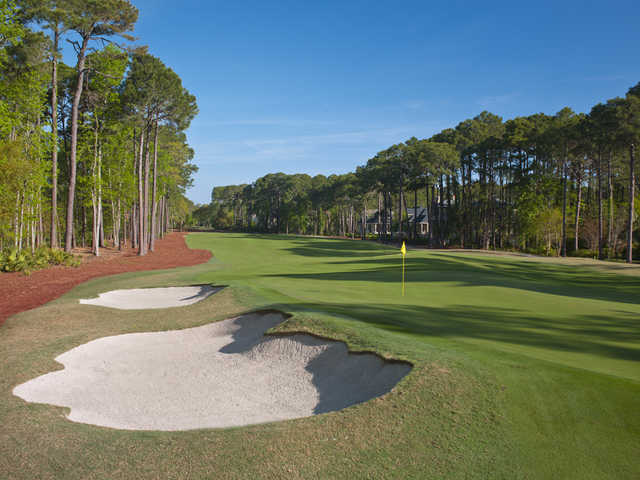 This traditional-style course has water and natural hazards that come into play on many holes. The signature hole is the 380-yard 18th, requiring a tee shot over a marsh and up a dogleg right fairway, then an approach shot over another marsh to the green.